If you are a self-proclaimed makeup hoarder who is embarrassed with the state of your makeup bag, we feel you! Whether it looks like a makeup product burst open inside it or it is just overflowing with products—you’ve long since lost track of what the situation is like inside your vanity kit? Well, spring is the perfect time to put your cleaning hat on and organise your life! First things first, start with emptying your bag so that it can be properly cleaned. 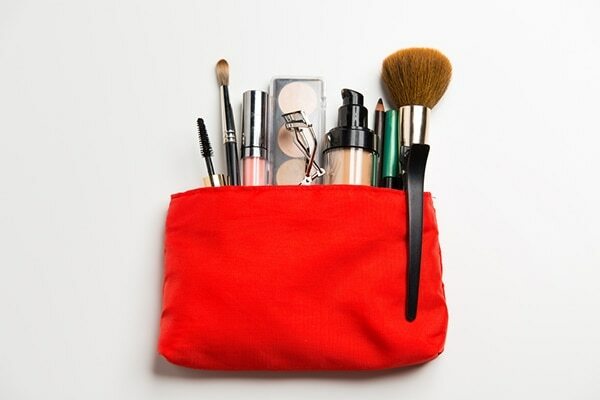 Turn your makeup bag inside to ensure that you can reach all the areas to thoroughly clean them. You can either wash your bag using soap and water if the care instructions so permit, or use antibacterial wipes to get the job done. 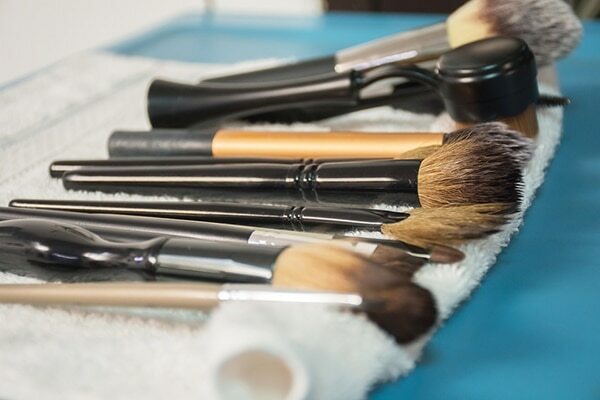 It is very important to clean your makeup brushes on a regular basis to avoid acne and skin infections. Baby shampoo is a great yet gentle way to do this. Simply soak your brushes in soapy water for a few minutes and massage each brush to get rid of product build up. Rinse each brush under tap water and leave them to dry. All of us love holding on to makeup products even they’re expired or something you’re never going to use again. Keep in mind that liquid, gel or cream formulas need to be thrown out after about six months and wet formulas tend to go off quicker than powder products as bacteria thrives in damp environment. 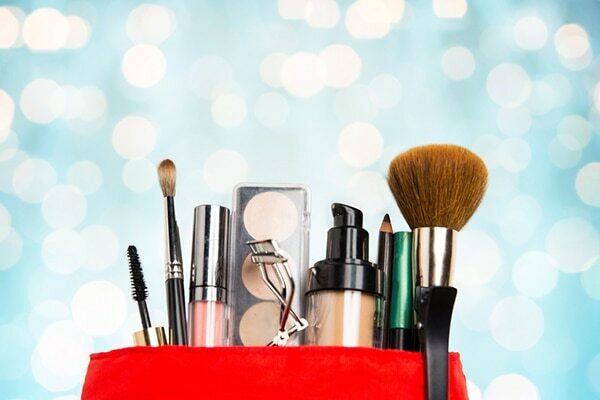 If you bag tends to become cluttered due to several makeup products that do the same thing, a smarter option would be to invest in multipurpose products. This will not just save a lot of space; it is also an extremely cost effective alternative for beauty junkies. 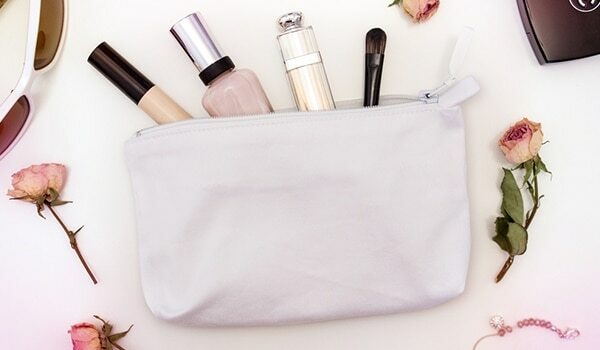 Now that you’ve cleaned the bag and cleared out everything you don’t need, fill your bag with makeup products that are spring appropriate. Use lightweight textures for base that provide enough coverage and stock up on brighter colours that are appropriate for spring.